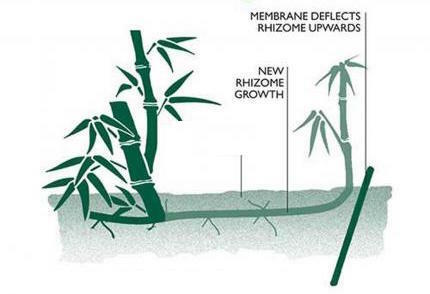 HSK Bamboo Control System is an extremely effective rhizome barrier for controlling the spread of invasive bamboo. The barrier which is 60cm wide is installed vertically and acts as a root stop. The top of the barrier should protrude slightly above the ground so the roots do not grow over it. 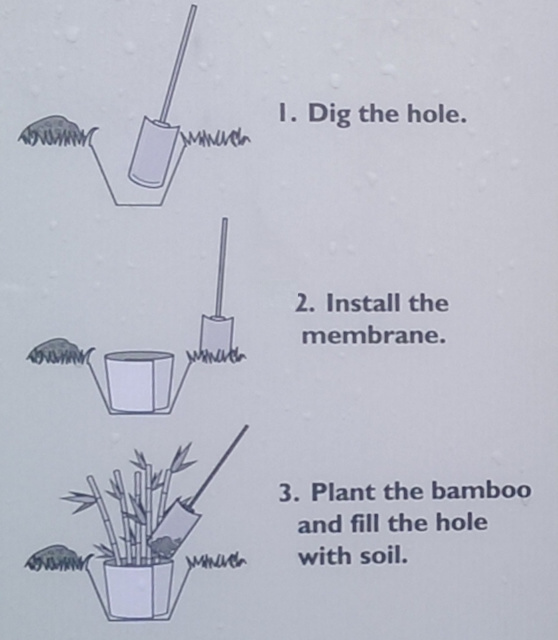 It forces the root downwards as it cannot penetrate the barrier and prevents the bamboo invading areas where it is not wanted. Ideal for areas adjoining lawns, paving, patios, driveways, fences and stopping it escaping into neighbour's property. 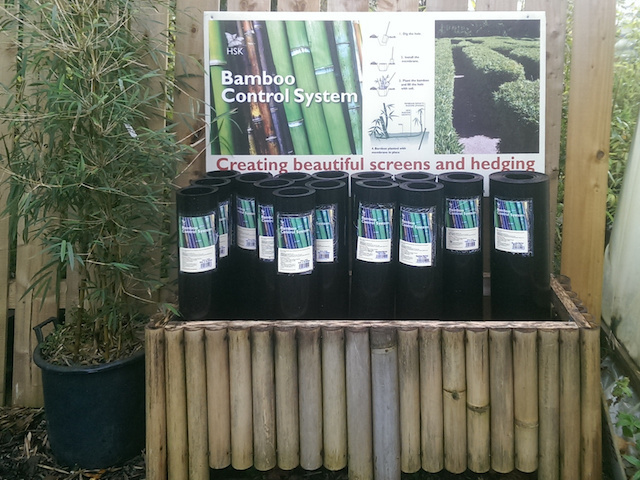 HSK Bamboo Control System is currently available in five different lengths: 4, 5, 7, 10 and 20m. Click the button below to add the HSK Bamboo Control System - Rhizome Barrier to your wish list.